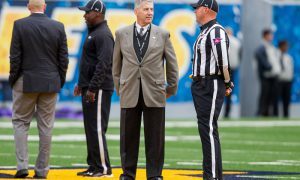 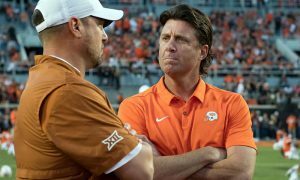 Podcast: Which Big 12 Football Coach Leaves Next? 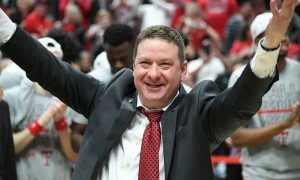 I recap the Big 12-SEC Challenge, also discuss my nostalgia for the “old” Signing Day, along with addressing which Big 12 coach is most likely to leave the conference next. 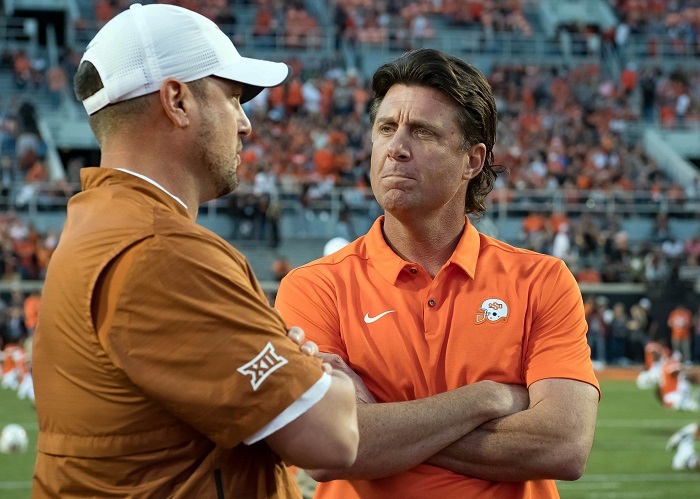 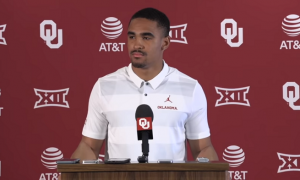 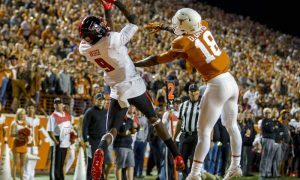 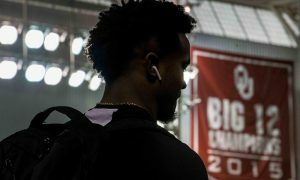 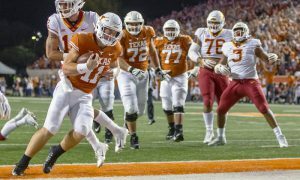 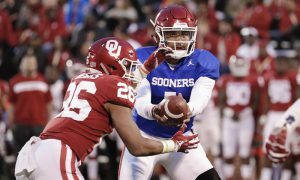 I also touch on how the new transfer rules are changing college football and dive into the most anticipated game for each Big 12 team next season (yes, it’s early).